Facebook remain of the popular social media connecting billions of users together despite their challenges in the recent time, lately we heard about lawsuit filed against Facebook for releasing it fans information to Cambridge and a lot after but Mark has make his stand not to be defeated by any challenges. 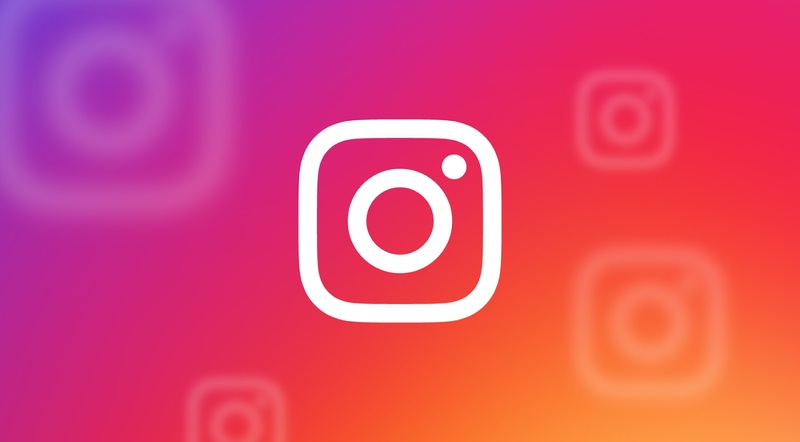 Some years back precisely 2012 Instagram was relinquish to Facebook for $1 billion and since then it has been growing in scope, currently Instagram has won a lot of fans to itself. But its coming like heart breaking news when two of it co-founders plan leaving in their statement that "We're planning on leaving Instagram to explore our curiosity and creativity again,". Also said that "Building new things requires that we step back, understand what inspires us and match that with what the world needs; that's what we plan to do." Facebook CEO has release a comment in it statement that Systrom and Krieger "are extraordinary product leaders and Instagram reflects their combined creative talents." but it seems currently they've seal up their mind and may not reversible. Fans might be wondering what could have transpire between them but no official statement reporting whether they had any clash or whatsoever, according to report from Bloomberg which claims that the two co-founders became Systrom and Krieger "are extraordinary product leaders and Instagram reflects their combined creative talents." It just unfortunate that Facebook is loosing two of its strong back bone even though they've done a great job growing it to a remarkable end yet they're effort will not be forgotten.